Upgrading a bathroom is one of the more popular home improvement projects. Quick Plumbing Services can handle all of your home improvement projects regarding plumbing for your upgrade. Whether you are a bathtub or shower person, most people look for shower only options when buying a home. 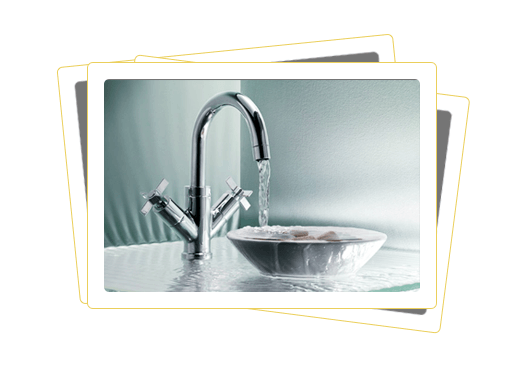 Quick Plumbing has experience in re-piping and installation of state of the art faucets, shower heads, bath tubs, toilets and more. We are experts in our field and offer expert advise for every remodel. 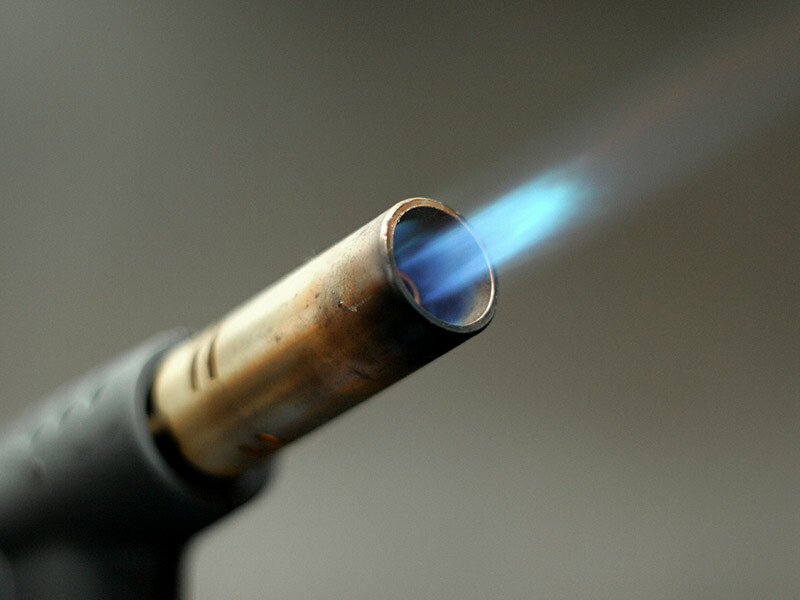 In addition, Quick Plumbing Services specialize in hot water repairs, gas plumbing, blocked drains, burst water and general plumbing maintenance.